S1E Immigration Consulting services is owned and operated by Christine McLean (RCIC), originally from the UK and became a Canadian citizen in 1998. A member in good standing of the Immigration Consultants of Canada Regulatory Council (ICCRC), and a member of the Canadian Association of Professional Immigration Consultants (CAPIC). Living in Canada I have the experience of a newcomer, a student, an employee, and an entrepreneur and business owner. In my career, I have organized numerous outward Canadian trade missions to promote Canadian business, and entrepreneurship at international events including the World Expo in Aichi, Japan and also the Commonwealth Games. I have represented many Canadian companies at leading trade events in North America & Europe to attract new business to Canada. My last venture was assisting Canadian companies to enter and develop new business in new markets, which lead me to working in the field of immigration and international mobility. I have the team in place and a national network of contacts looking for innovative ways to develop opportunities for immigrants. 2017 is Canada’s 150 Anniversary, an exciting time to remember the past and contribute to the future of a country where people from all over the world call home. I am focusing on working with companies who innovate and need skilled professionals to join them. I work on provincial nominations, promote the provinces in Canada to entrepreneurs and investors. To be a trusted partner during the immigration process, and to support the client fully during the process. 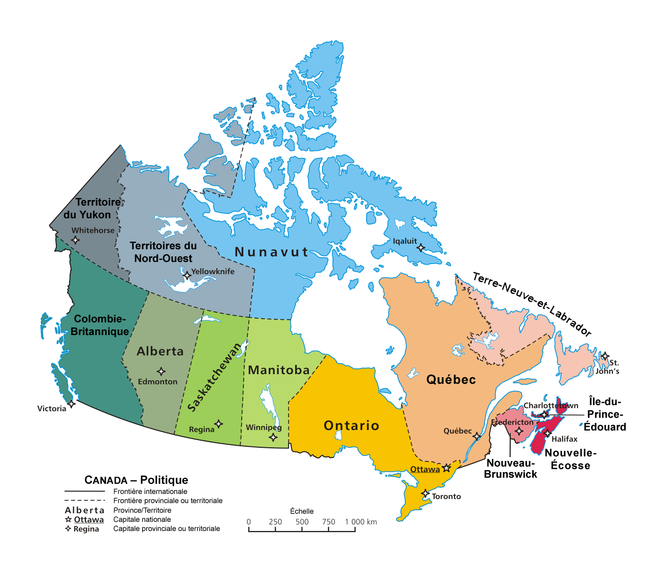 This site is designed to help you understand more about Canada and its provinces. 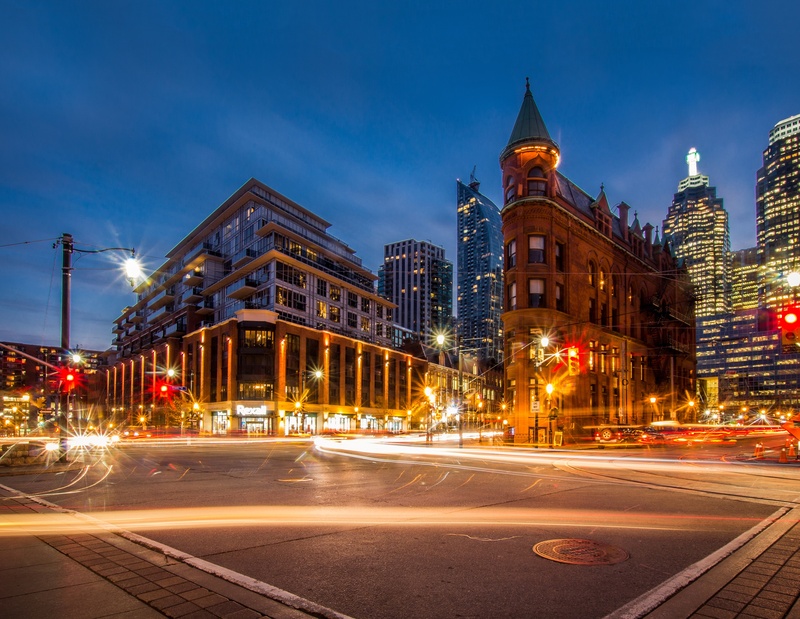 The labour market, the provincial economies an overview of the country, and a quick look at the areas of opportunity, growth and development. From Atlantic Canada to the Yukon there are initiatives to support your entry into Canada as a student, professional worker, or entrepreneur. My goal is to assist you researching your options and into making the right choice for you and your family. According to Human Resources Skills Development Canada there are currently labour shortages in several occupations at the national level. Pressures are particularly acute for: Physicians, nurses, pharmacists, medical technologists and technicians and assisting occupations in support of health services (such as nurse aides and dental assistants), Management occupations (e.g. senior management, human resources managers), Occupations related to the oil and gas sector, occupations in the information technology sector, such as computer engineers and software engineers. Canada will welcome between 280,000 and 320,000 (target 300,000) new permanent residents in 2017. Some clients are ready they have done the research and need an immigration consultant to work on their strategy and application process. Some clients need more information, they need to know which scenario is the best for them, based on their own unique situation. Some clients want someone in Canada that will guide them, and help them to understand more about living in this country. Which client are you? get in touch and we can start the discussion on the best route to Canada based on you. People from all over the world who are interested in investing, working, or studying in Canada. There are no time guarantees the final decision on your application is made by the Government of Canada, and not S1E. Always looking for agents, referrals and professionals to expand and grow. It is a pleasure to work with S1E. Christine is a very hard-working, punctual and a professional partner. Leading her business Christine helps to develop key business connections and S1E outcome is very effective for business growth. I would recommend S1E environment to a business looking for a stable partner. I would with great pleasure recommend Christine as she has always “talked the talk” and “walked the walk” with any projects we have worked on. Her attention to detail only accentuates her years of experience. She has always finished what we have set forth to accomplish and done it with great integrity. Honest, intuitive, thorough, effective, dependable are but a few words I can think of to describe her. Christine is skilled at networking globally and identifying new and potential applications of innovative technology. Although based in Canada, her knowledge and background mean she has unique perspective into UK, European and North American developments, and can support partners in selecting and investing in the right technology at the right time.